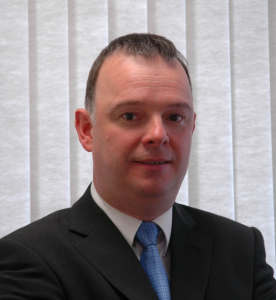 AxSim Solutions is a private company with headquarters in Devon founded by it's main Director, Kevin Sheehy. Established primarily to help organisations apply simulation to tackle the complex challenges faced by today's organisations, we work through a network of experienced specialists to ensure that your investment in simulation achieves its reward and brings benefit to your business. I am a consultant with over 25 years of success in the area of process analysis and improvement incorporating the use of simulation. My experience has ranged from delivering consultancy projects for customers to training, supporting and mentoring organisations in the use of simulation. Born in Birmingham, England, my background is in Mathematics and Operational Research. I have been lucky enough to work with organisations across numerous different sectors around the world and have learnt (sometimes the hard way) how to get the best out of simulation tools and projects. Please, get in touch for an informal discussion to see how we can help.